Introducing Bond No. 9 High Line: The scent of wildflowers, green grasses and urban renewal. Since when do new neighbourhoods arise in New York? Hardly ever. After all, this city is already jam-packed with just about every kind of community imaginable. So when a new part of town appears, you can be sure we’re in for something completely different. Like our latest and most dynamic neighbourhood, the High Line — which serves as the subject of Bond No. 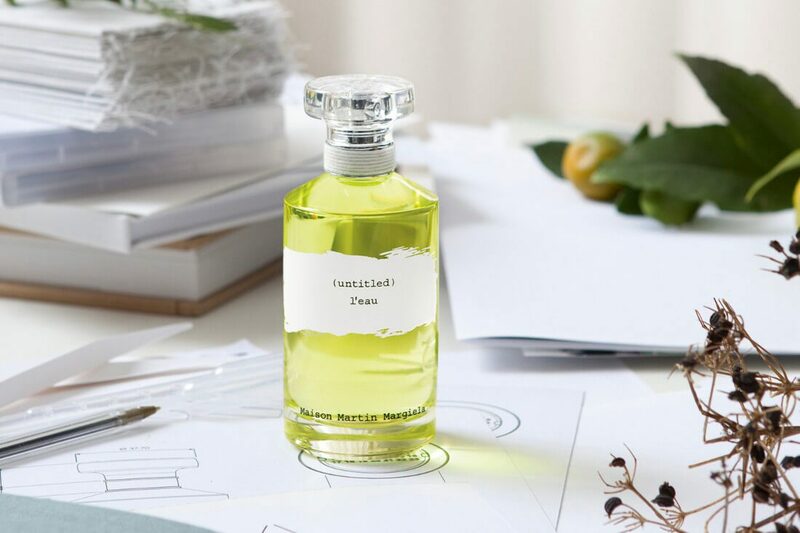 9’s Spring 2010 eau de parfum. An improbable aerial walkway lined with concrete planks and railroad tracks, landscaped with meadows, wetlands, and wildflowers, the High Line hovers 30 feet above street level as it meanders along its route from the Meatpacking District to the former 34th Street rail yards – sometimes bridging its way through buildings along the way. Lately too it’s begun serving a daily parade of New Yorkers and visitors wanting both a respite from and a fresh take on our non-stop kaleidoscopic city. 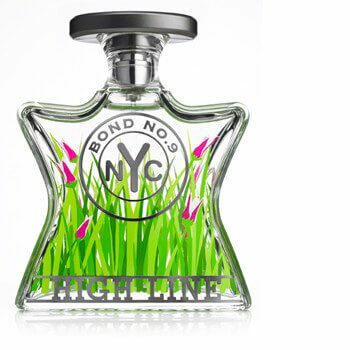 The result is an androgynous floral-marine bouquet, contrasting the hardy flowers and greens that grow along the High Line’s route with intriguing notes from far away. The scent starts off with a prairie grazing weed—purple love grass—mixed with citrusy bergamot and zesty Indian rhubarb. The perfume’s floral heart is red-leaf rose, Lady Jane tulips, and grape hyacinth. Its lingering base notes combine bur oak—from the sheltering tree that thrives here—with imported sea moss, to evoke the Hudson River’s proximity, along with musk and teakwood, to remind us that Bond No. 9 High Line is a metro-perfume. 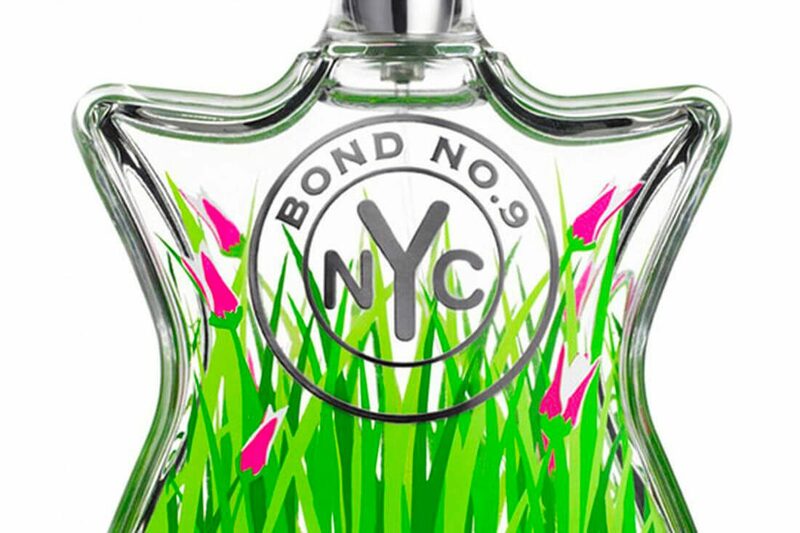 The textured silkscreen surface design on the clear glass High Line bottle furthers the beauty-emerging-in-a-gritty-urban-industrial-environment narrative: In the foreground, hardy blades of tall grass and determined fuchsia tulip buds sprout from gunmetal grey rail tracks(affixed to the bottle as a metal plaque) displaying the name, High Line. As for the Bond No. 9 token logo, it appears raised in relief as a backdrop. Bond No. 9 has joined forces with and became sponsors of Friends of the High Line, the nonprofit organisation which spearheaded and oversaw the revitalisation and reuse of this abandoned rail line in partnership with the New York City Department of Parks & Recreation. Launch date: March 2010. Bond No. 9 High Line will be sold at their four New York stores, Saks Fifth Avenue, and at bondno9.com. Suggested Retail Price: $220 for 100ml and $145 for 50ml. ‘I am not a man. 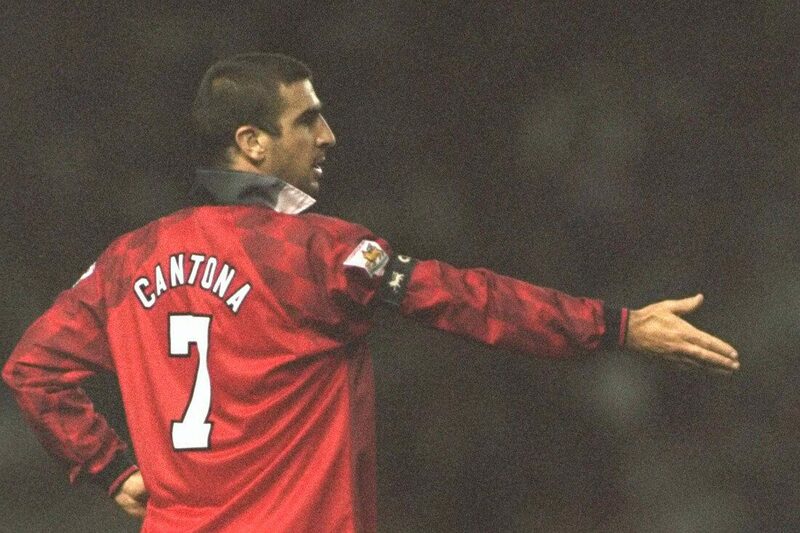 I am Cantona’. Will Eric be ‘worth it’?